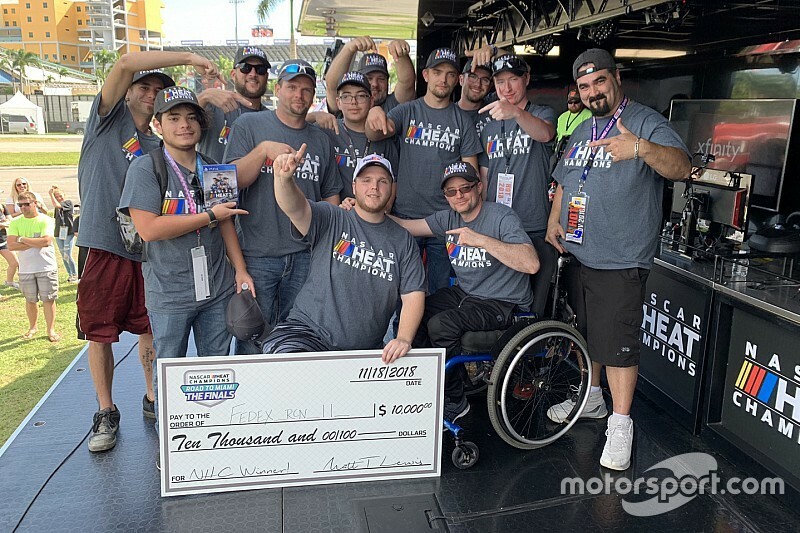 Hunter Mullins earned himself a win and $10,000 in the NASCAR Heat Champions Road To Miami Finals Sunday at Homestead-Miami Speedway. Virginia native Hunter Mullins (Fedex_rcn_11_) takes the lead on final restart and wins the first annual Road to Miami Finals and a $10,000 prize. After a weekend of preparing for the NASCAR Heat Champions Road to Miami Finals, the highlight of the weekend was the 40-lap race between the 12 finalists to see who would win bragging rights and $10,000. After a action-packed race on the NASAR Heat 3 video game that featured six caution flags and numerous passes for the lead, Hunter Mullins made the most of his pass for the lead to capture the checkered flag. 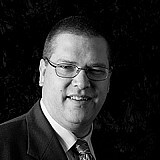 The Henry, Va native knew once he got the lead, he had a real shot at it. “That last restart there, everybody is trying to get everything they can get. If you see a hole, you’re going to take it and that’s just what happened,” said Mullins. “The 9 -- he was in front of me, I got into his bumper and pushed him up the track and I got a run and that was it. Mullins was surprised with all the contact and didn't expect so many cautions flags that slowed the 40-lap feature. Mullins has been playing NASCAR console games since 2009 and unlike most of his competitors, he won Sunday's an event utilizing a controller. His favorite driver? None other than today's pole-sitter Denny Hamlin. 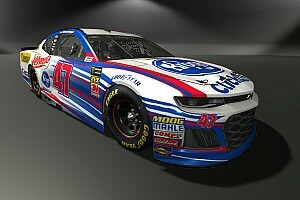 Matt Lewis, Vice-President of Publishing for 704 Games, praised the event was a successful end to a promotion that launched in September to promote NASCAR Heat 3. “(This has been) an unbelievable event,” Lewis sad. 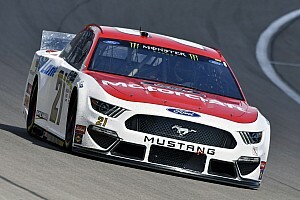 “Starting out with our launch date back in September, we started flying fans down so each week we mirrored the playoff races that were going on in the real world. You’d go into the game, you could qualify, and we ran a weekly tournament. Monday through Friday was more about qualifications and Saturday and Sunday were the finals. And we took every winner from those weekends, all nine weeks and flew them down here.